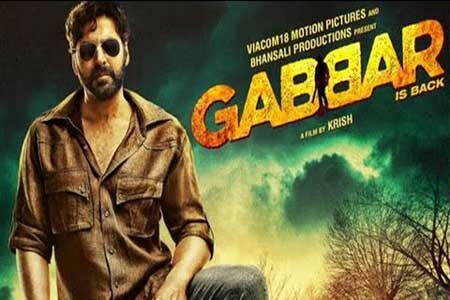 Gabbar Is Back is a 2015 Indian vigilante-action-drama film directed by Krish and produced by Sanjay Leela Bhansali and Viacom 18 Motion Pictures. Featuring Akshay Kumar and Shruti Haasan in the lead roles. The songs of Gabbar Is Back are composed by Chirantan Bhatt, Yo Yo Honey Singh and Manj Musik, while the lyrics are written by Manoj Yadav, Kumaar, Sahil Kaushal, Manj Musik, Raftaar and Big Dhillon. Here is the link of all the songs lyrics and videos of Gabbar Is Back.